The experts at Basement Systems Vancouver have been fixing wet basements throughout the Greater Vancouver area since 1996. Besides having water in the basement, other issues associated with this common problem include musty odors and mold. When you have a basement that floods or is constantly damp, it also prevents you from being able to take full advantage of this extra space. At Basement Systems Vancouver, we are dedicated to giving you the dry basement you deserve. 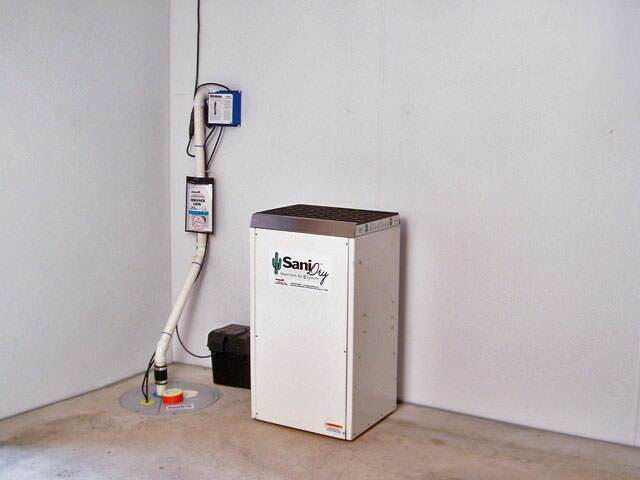 We have effective solutions to not only keep water out of your basement, but also to control humidity and improve air quality. We can also upgrade your basement with waterproof, mold-resistant wall and flooring products, as well as install new basement windows. 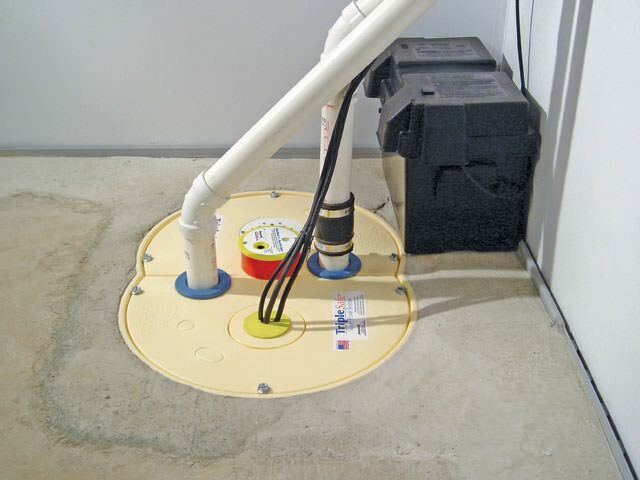 We can provide you with a Free Estimate for basement waterproofing, including the installation of battery backup sump pumps, drainage systems, dehumidifiers and more in Surrey, Vancouver, Langley and nearby British Columbia areas. Contact us today! No two wet basement problems are alike. That's why we inspect your basement and install a custom waterproofing system that meets your needs. 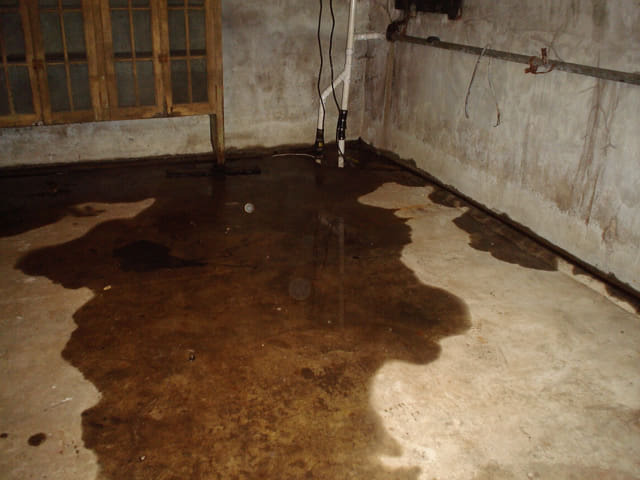 There are many ways that water can find its way into your basement, including through the walls, floors, and the joints between them. 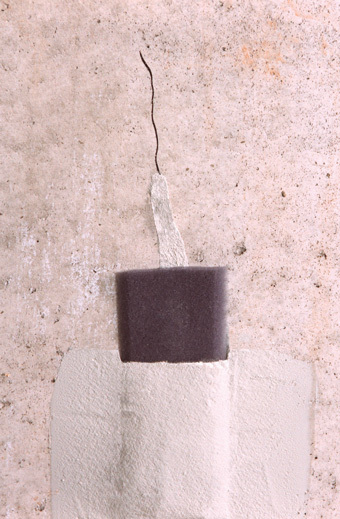 Water can also seep through the concrete, creating dampness and moisture issues. 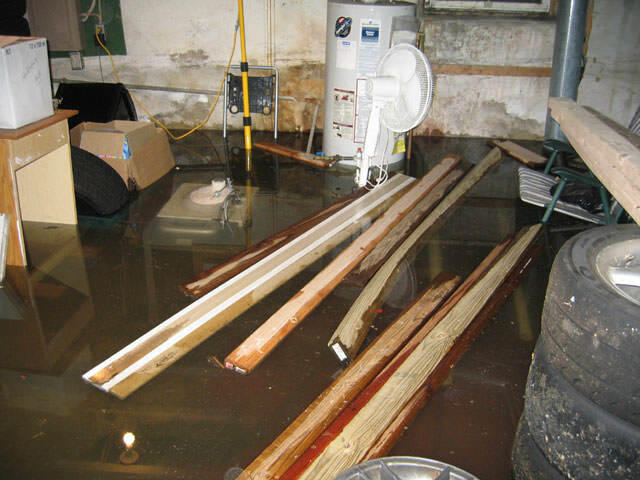 Regardless of how the water got there, Basement Systems Vancouver can take care of the problem and make sure that your home is properly protected against flooding and other common wet basement problems. 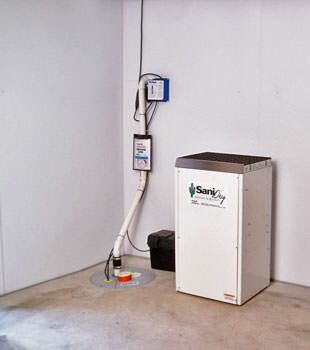 We install industry-leading sump pumps and drainage systems, and many of our solutions comes with a lifetime warranty. As a member of the largest basement waterproofing dealer network, we have exclusive access to dozens of proven wet basement repair products. 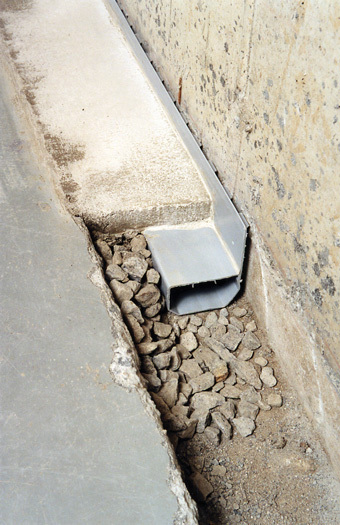 Basement Systems®, Inc. has developed more than 30 patented products and has helped waterproof over 500,000 basements. 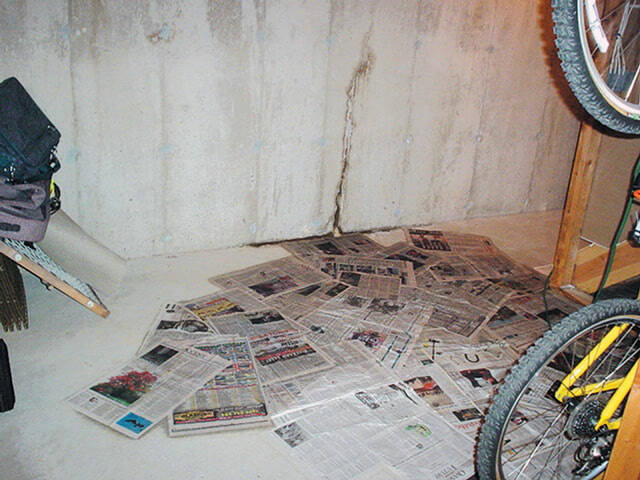 Contact the expert basement waterproofers at Basement Systems Vancouver today! We provide Free Estimates for sump pump installation, drainage systems, energy-efficient dehumidifiers and more in Maple Ridge, North Vancouver, Chilliwack, Coquitlam, Burnaby, Port Coquitlam, Abbotsford and nearby!